“Being at a film festival reminds me of the power of film. The power that we have in our hands. 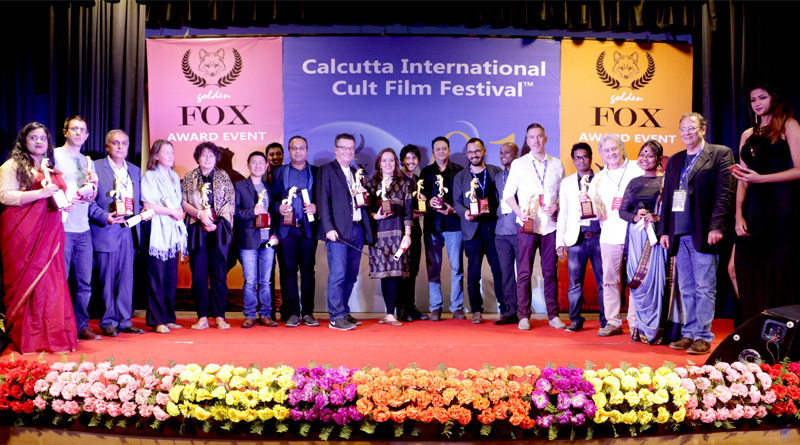 Who and Why is the Calcutta International Film Festival?